J. Jervis Accounting Services is a professional yet affordable bookkeeping company based in Wrexham. 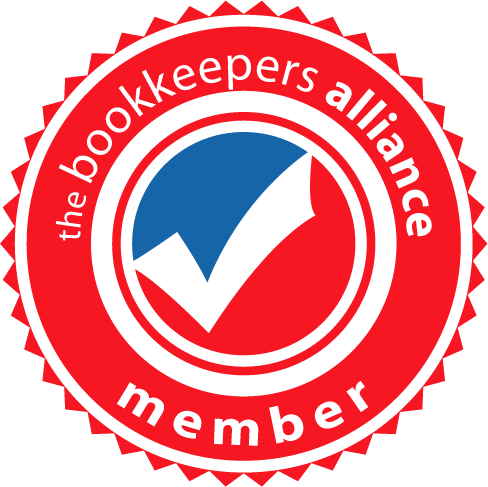 With a proven track record of business problem-solving, attention to detail and a passion fo customer service – we help businesses through efficient bookkeeping. Every customer is valued, no matter how large or small the business. In fact, we LOVE small businesses. Jason Jervis has run small businesses himself. So we appreciate the trials and tribulations that you face on a daily basis! We carry out our accounting and bookkeeping services in Shropshire and Mid Wales to the highest standards at super competitive prices. Here at J. Jervis Accounting Services, we don’t overload clients with financial jargon. When you choose our expertise, you will benefit from dealing with an approachable and experienced professional who will clearly explain the best course of action suited to your circumstances. We also make certain that our clients are fully aware of what costs may be hiding in your business. This helps “future-proof” your cashflow. And cash will always be king! Why choose J. Jervis Accounting Services? J. Jervis Accounting Services will help move your business forward by providing a comprehensive service and high calibre financial advice. We understand how important your business is…. It’s your livelihood, right? Which is why we are committed to helping improve your business’s performance through practical and efficient accounting services. Your business bcomes our priority. If you have a small or medium sized business in Shropshire or Mid Wales, you could benefit from our accounting and bookkeeping services. Please don’t hesitate to contact us and we’ll be happy to discuss your requirements. For more information about the accounting and bookkeeping services we offer to SMEs, please call 0161 774 431 or use the enquiry form in the footer.